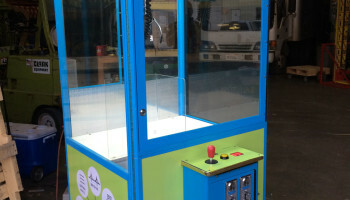 Crane machine games aren’t just for the arcades anymore. 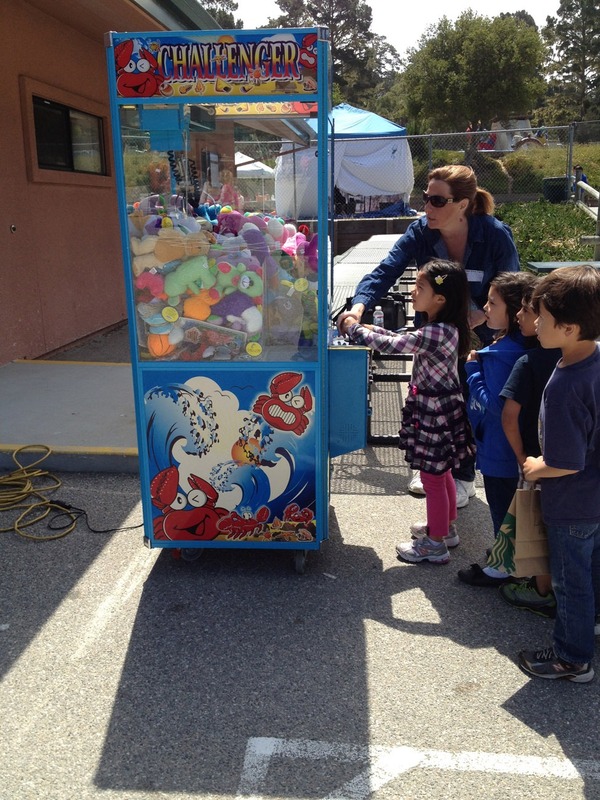 A Claw / Crane Machine is a great way to give away prizes or promotional items at your event or party. 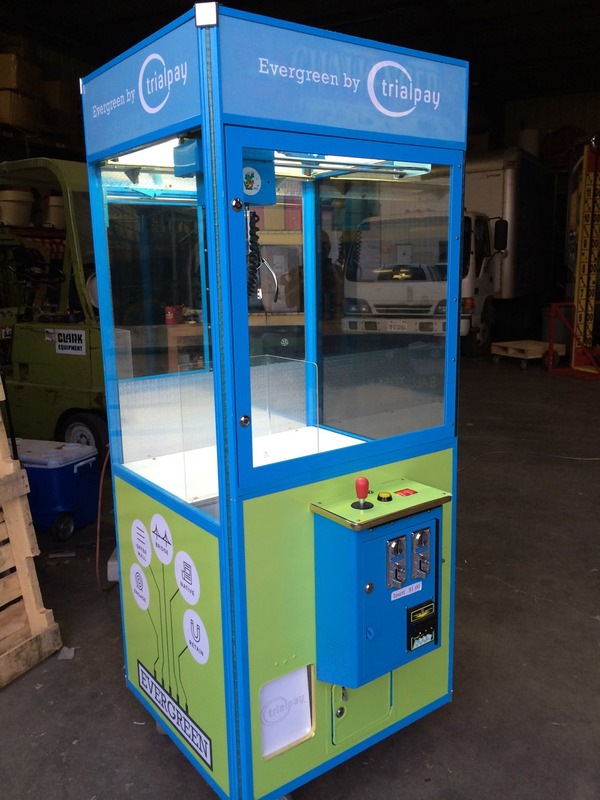 Increase traffic at your trade show booth, school function or carnival with a prize that will draw in the crowd. We can custom wrap the machine with your company logo to make it look on-brand for your company event. 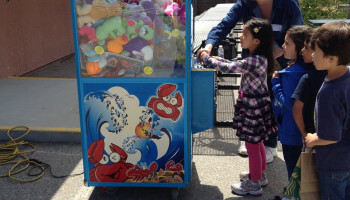 We can also set our claw machine rental on free play so no quarters are required. There is something addictive about crane prize machines. While it is super difficult to win a prize and the challenge is fun, you keep trying because you know it can be done. How many times have you seen people walking away with tons of prizes? One more try…..